Rihanna took her outfit old-school vintage for a shopping trip. 5. 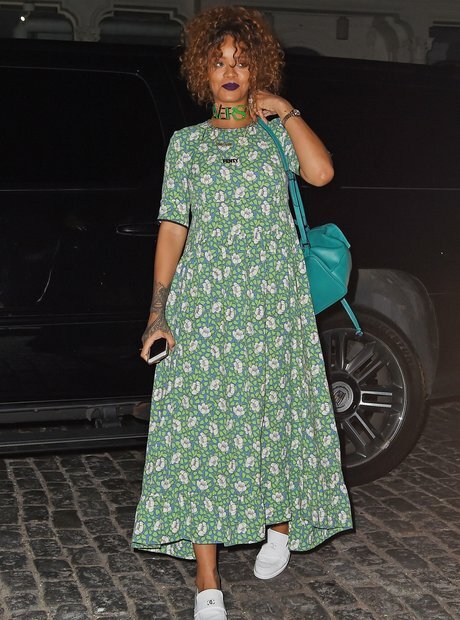 Rihanna took her outfit old-school vintage for a shopping trip.